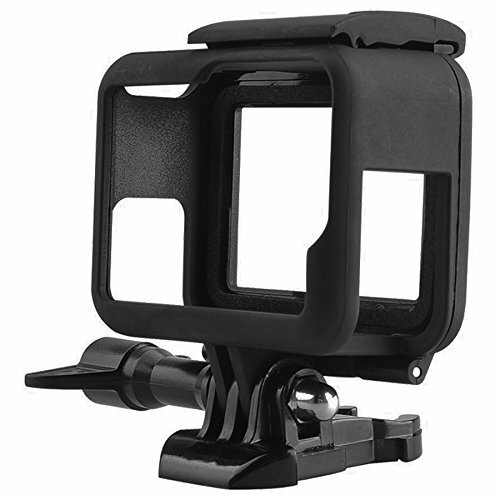 The easiest way to mount your GoPro on to any surface that allows for a discreet low profile position. Capture clear audio with its open design during low speed activites while having easy access to all buttons on your camera. Its snap lock design makes it easy to take on and off. The included quick release mount also lets you pick up and go at any time.